It astounds me how each new Sims game releases missing practically all of the features from the previous installment's expansion packs. Sure, there may be some fundamental changes to the structure of the game (Sims 2 introduced aging and 3 removed loading screens), but you would think simple things like animal companions and swimming pools would be present in every entry past the first game. Somehow, The Sims 4 launched without both in 2014 and while pools were eventually added in a free update, furry friends will finally be coming in a paid expansion after three years. 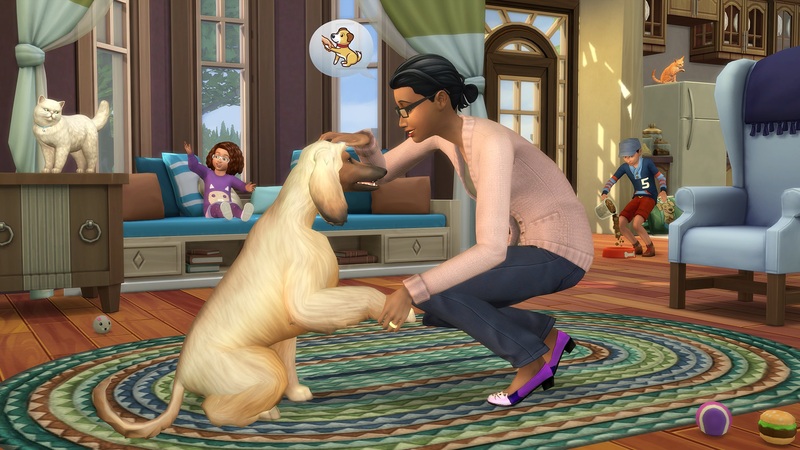 Dubbed The Sims 4: Cats and Dogs, this new expansion will allow players to adopt a cat or a dog to bring into their families. In classic EA/Maxis fashion, the addition of horses and birds from The Sims 3: Pets will not be present. You can join the veterinarian career path, though, and end up treating other Sims' sick animals. There is also a new coastal harbor map called "Bridleton Bay" where Sims can walk their dogs and play fetch near the water. Full animal customization will be coming, which does sound neat. You can create your perfect pet with a selection of various breeds and even change the color of their coats to concoct from truly screwed up designs. If you've always wanted to humiliate a dog, you can even buy it an outfit to wear and then pretend its like a human. 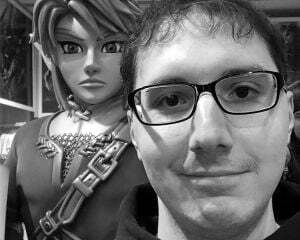 If this all sounds good to you, then you're likely wondering when this expansion will be hitting store shelves. November 10th, dear readers, for both PC and Mac. I wonder if the recently announced console ports of The Sims 4 will ever see this feature or if we'll just end up with a separate version like last time.